Grab the old tent and ice down the cooler. 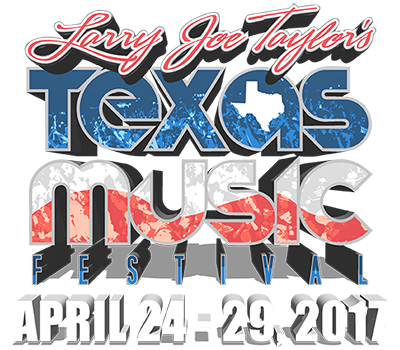 It’s time for one of the largest music festivals in Texas, the 29th annual Larry Joe Taylor’s Texas Music Festival and Chili Cook-off. The festival kicked off on Monday with performances by Randy Brown, South by Southwest and Asleep at the Wheel. It runs through Saturday night at Melody Ranch, 6 miles north of Stephenville on U.S. Highway 281 at 1290 Private Road 707. This festival has some of the biggest performers on the Texas Music Scene, including artists like Parker McCollum, Whiskey Myers, and William Clark Green in the lineup. If you want to be a part of this weeklong event, get your tickets as quickly as possible because they are going fast. 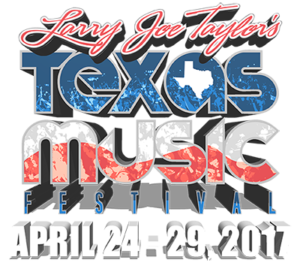 Six-day passes are already sold out but one-through five-day passes are still available on Larry Joe Taylor’s website. The LJT staff is preparing for 60,000 attendees and expects people from all over the country to attend the 2017 festival. Larry Joe’s carries a colossal reputation as one the best music festivals in Texas, but the event staff asks that you please drink responsibly. Violators be will ticketed and escorted out of the grounds by security if necessary. If you plan to attend, be aware that no glass bottles or containers are allowed on the premises, and ice chests are checked upon entry. There is also security throughout the venue to maintain the safety of the event. For more information on the festival, go to www.larryjoetaylor.com.